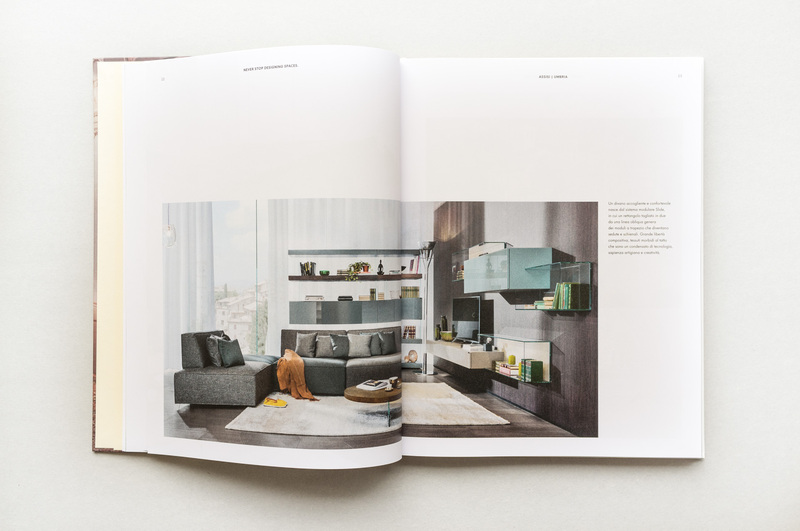 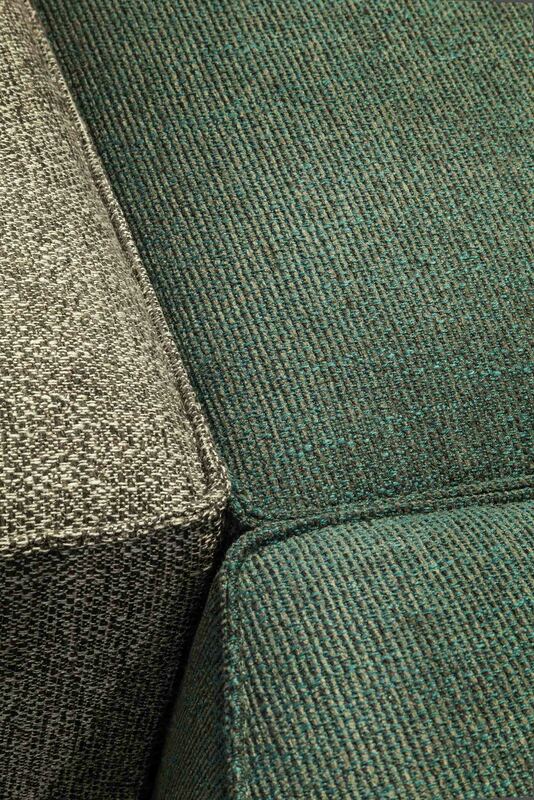 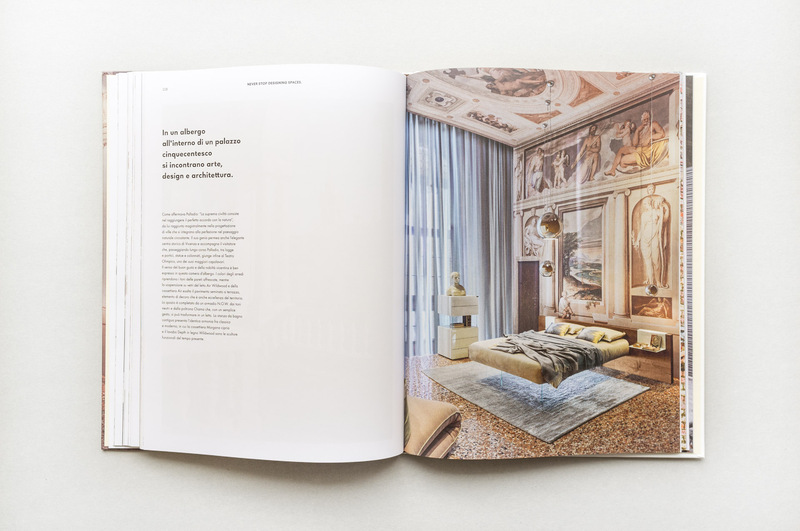 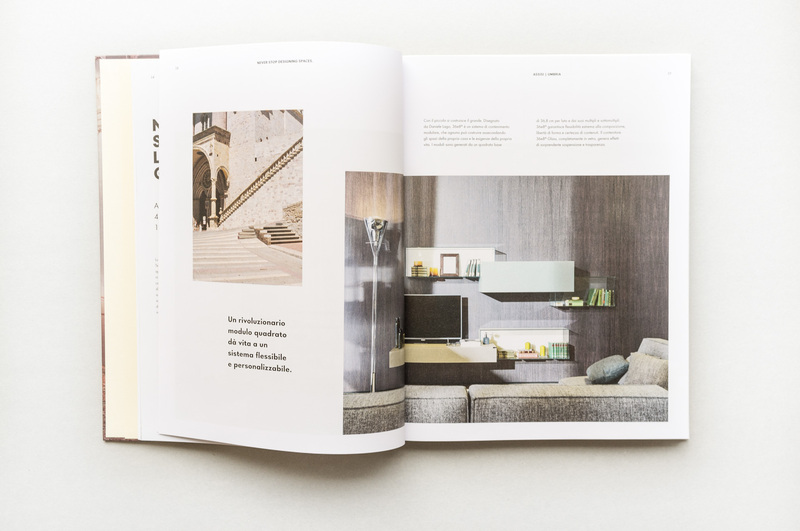 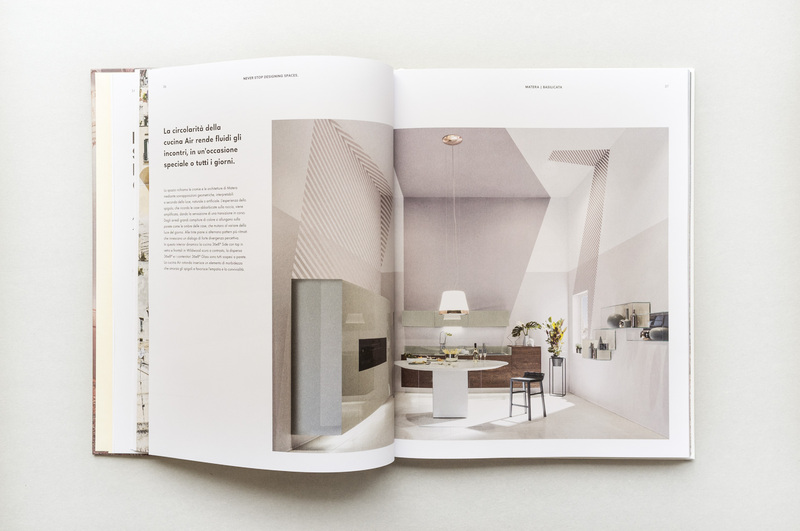 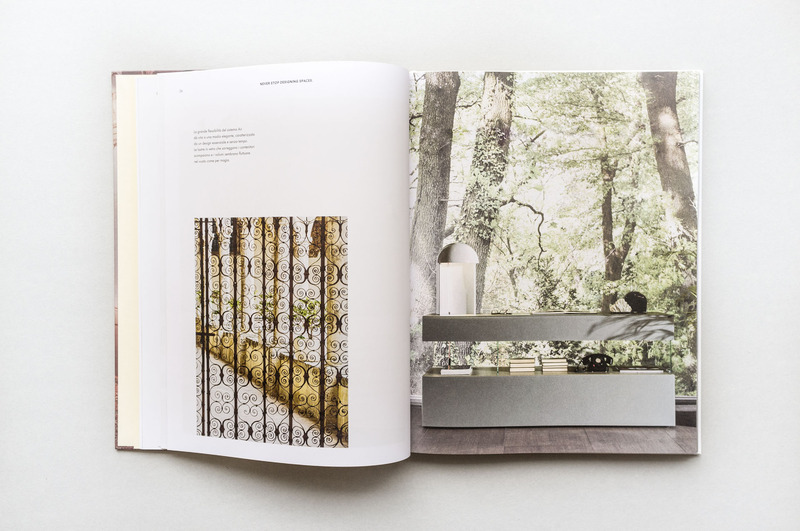 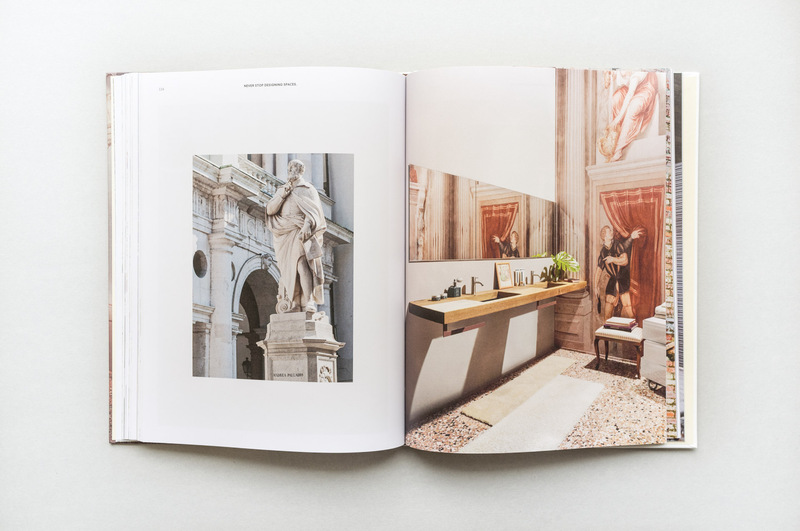 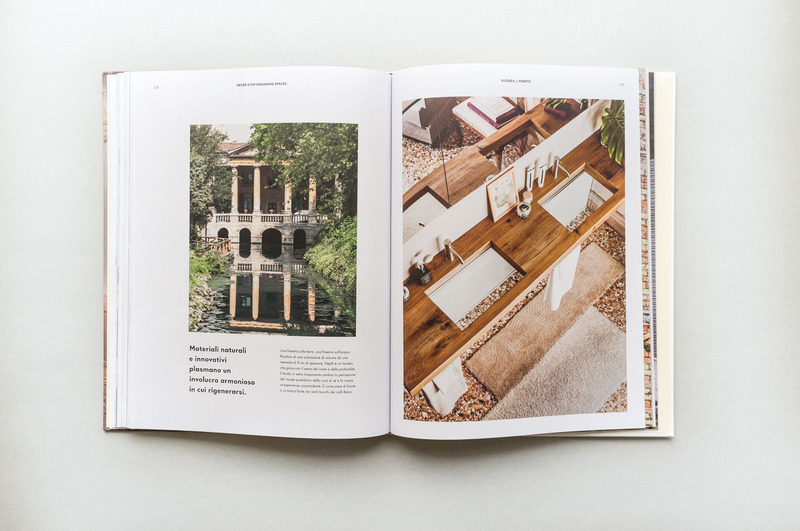 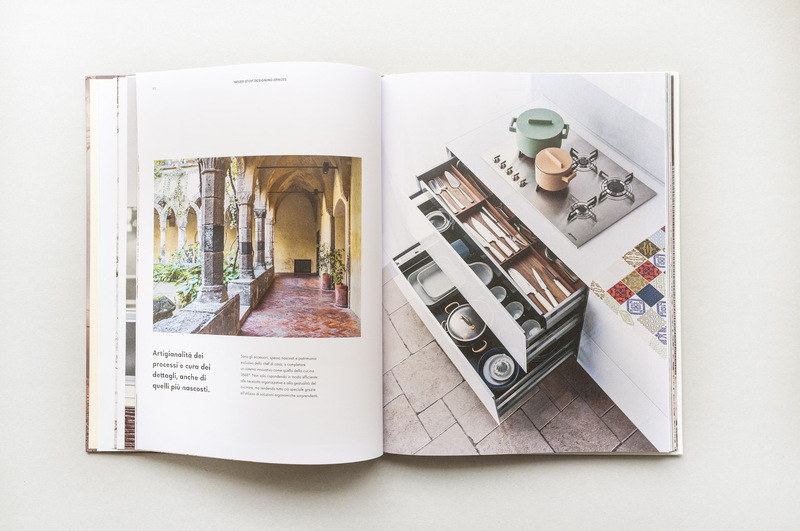 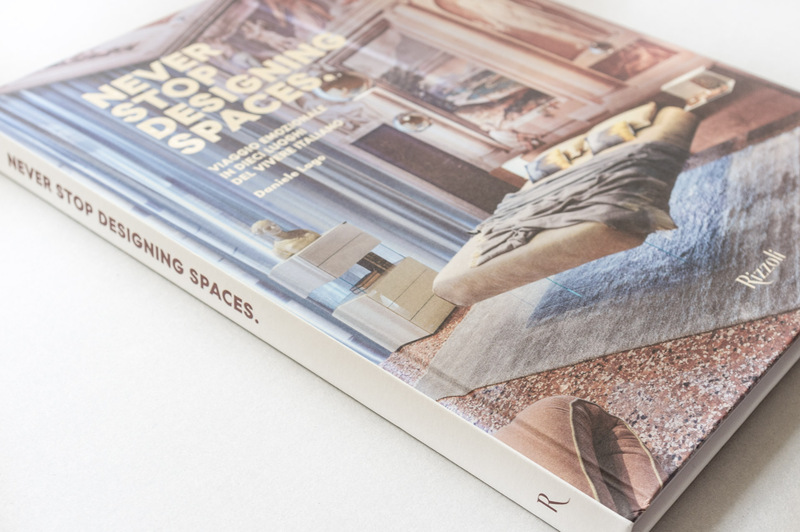 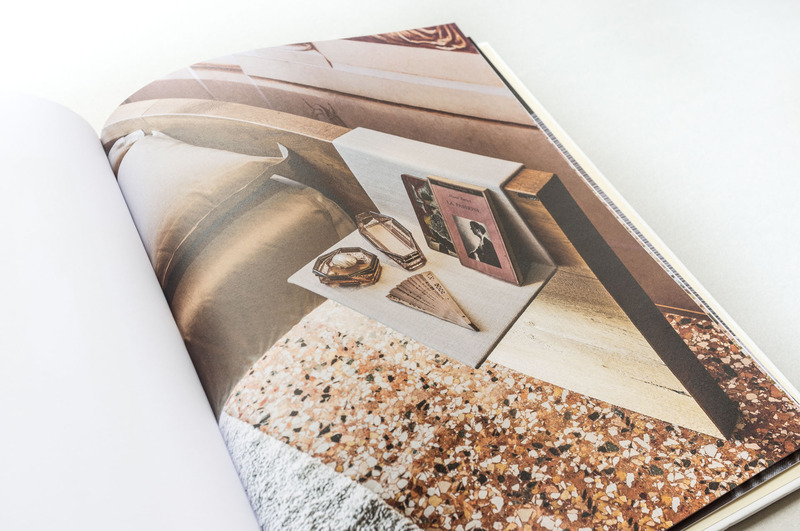 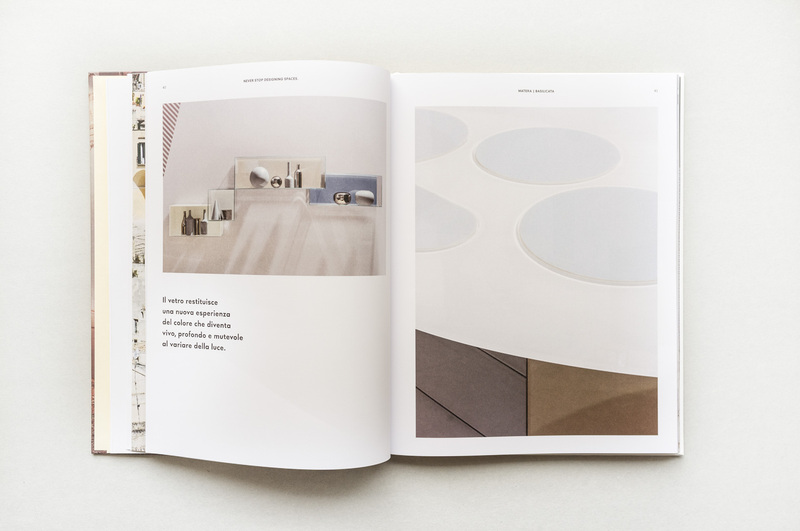 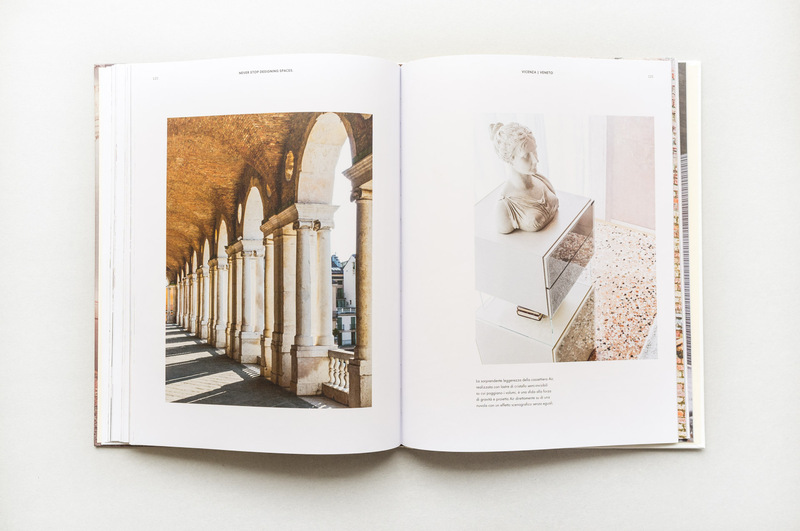 Never Stop Designing Spaces is the first volume edited by Lago and published by Rizzoli. 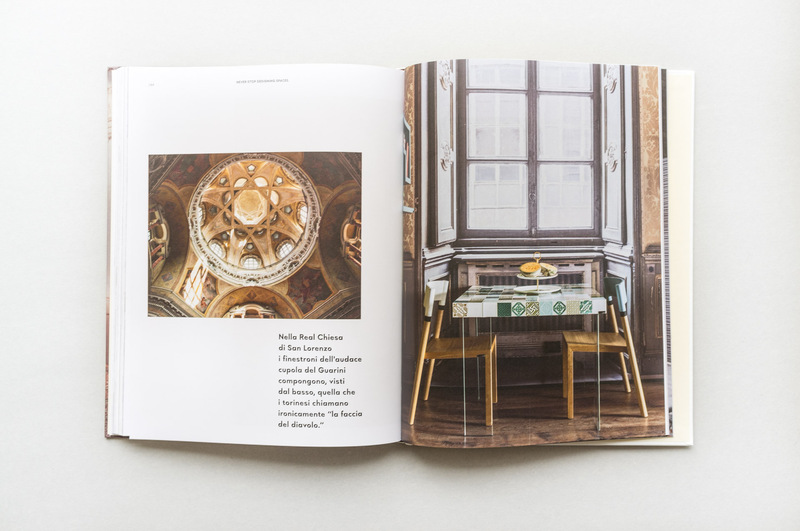 The book is an emotional journey through ten spaces/cities of Italian lifestyle. 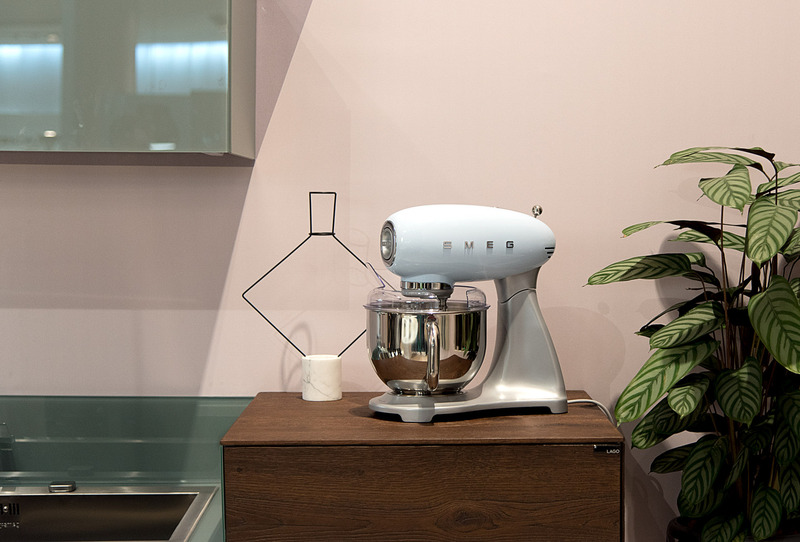 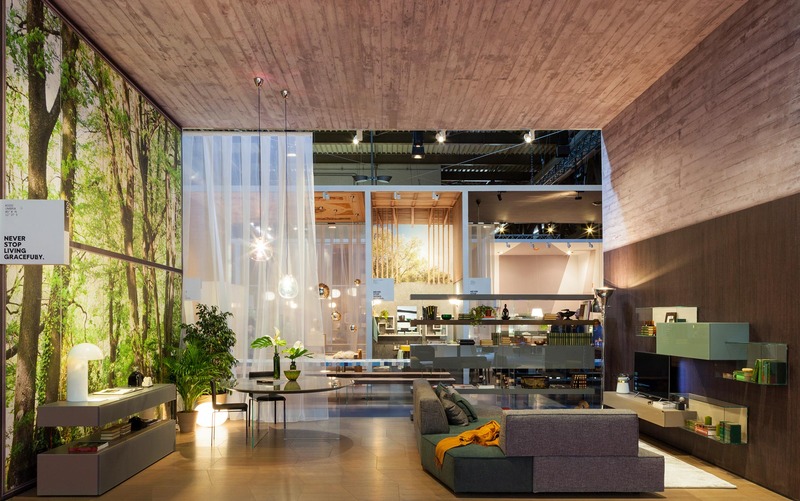 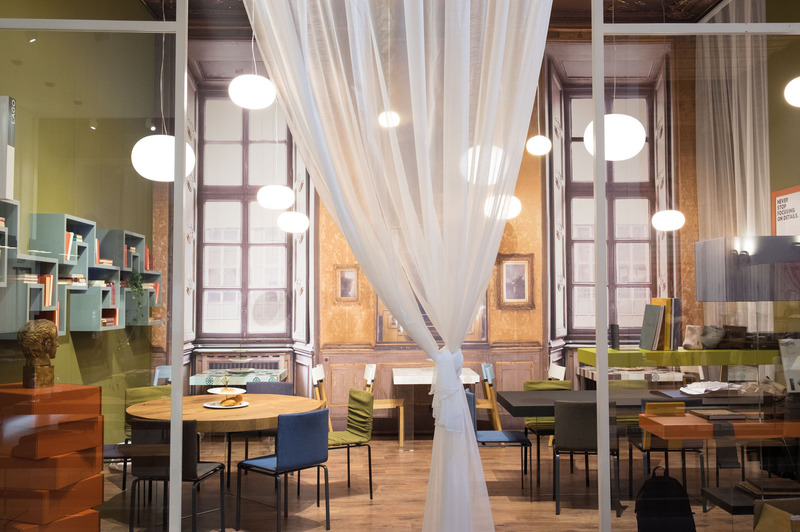 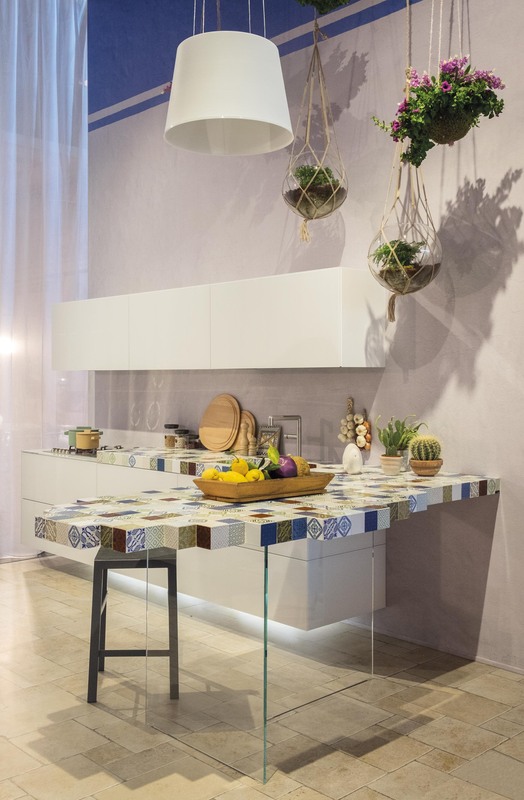 The project started during the Milan Design Week 2016, when the area was divided in ten different rooms/cities as Assisi, Vicenza, Livigno, Lucca, Matera, Napoli, San Gimignano, Sorrento, Torino and San Vito Lo Capo. 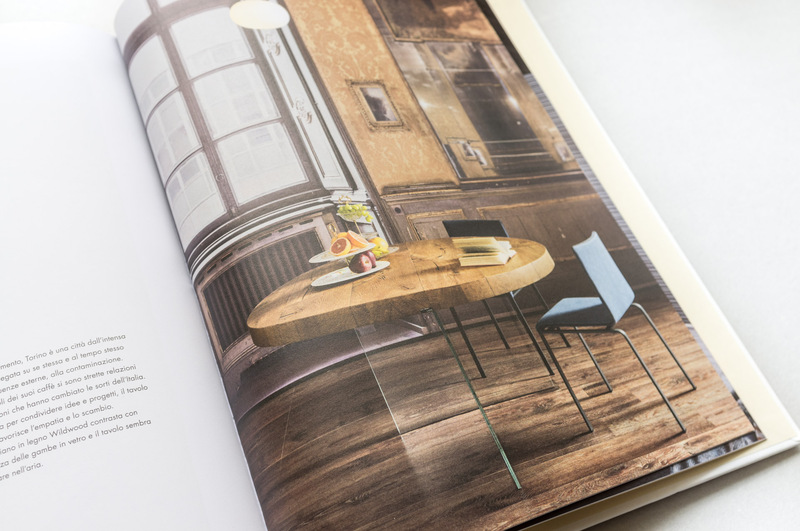 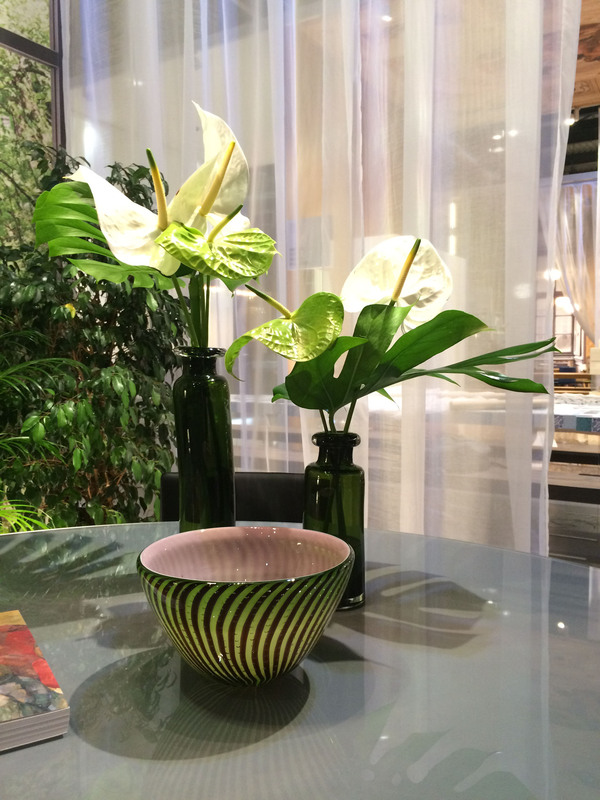 For each space, the props were carefully selected to express a home feeling. 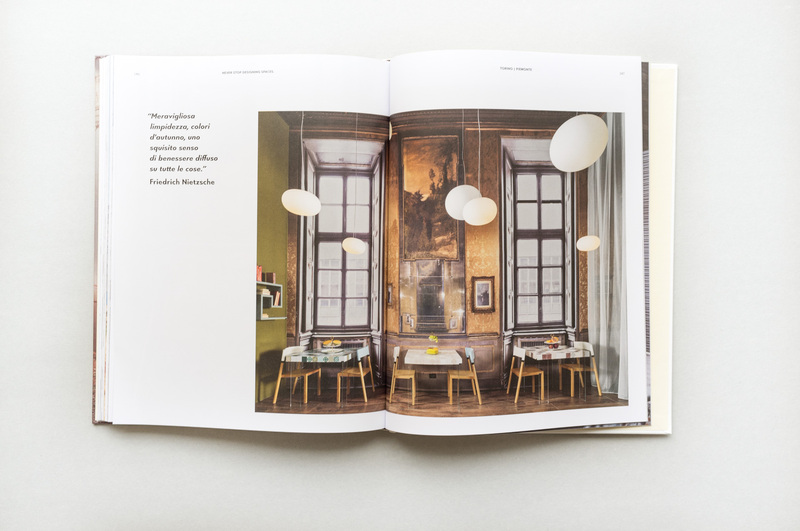 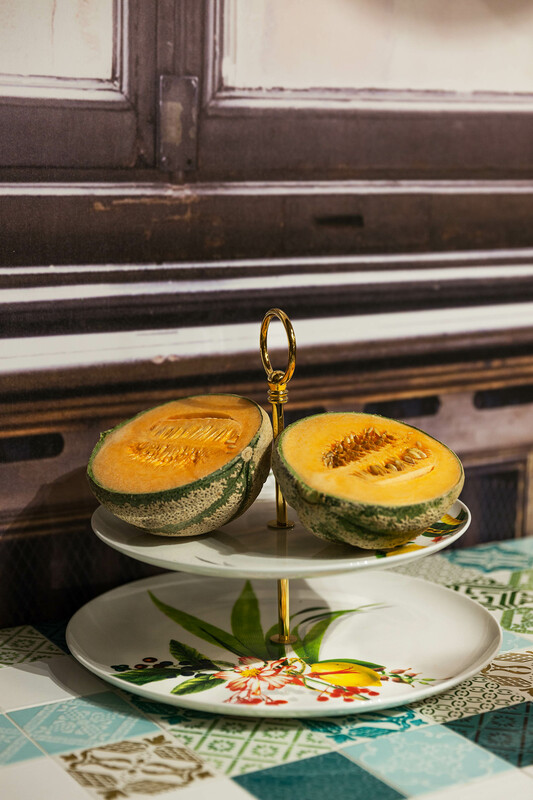 The result is an experiential and sensory trip through ten scenarios of Italian life, from different periods and contexts. 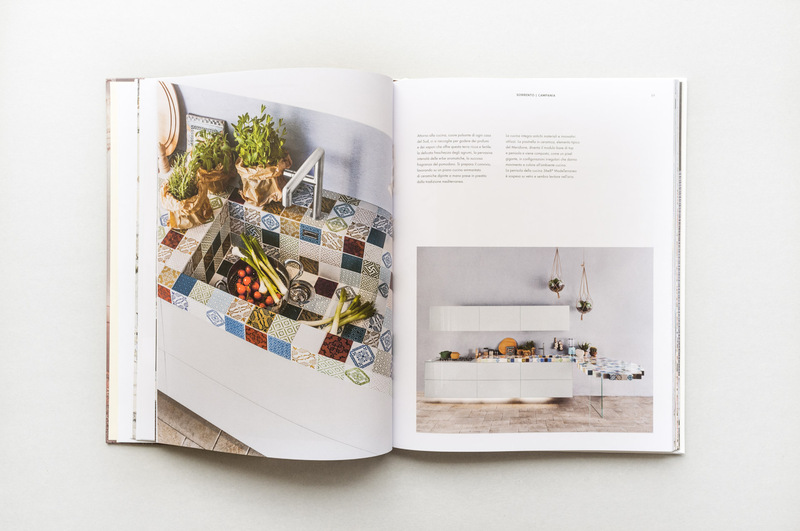 makethatstudio has curated the styling project during the event and the photo shooting for the book.